"Customer experience" is basic to modern customer management. 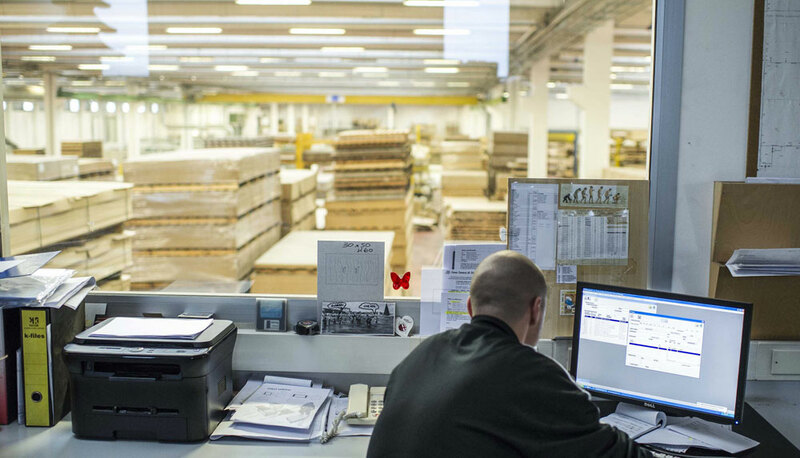 Our customer service is customized and targeted; we take care of the various steps: from preliminary information and production up to logistics and shipping procedures. We are on social networks with updating and news about our products and activities. Visit our Facebook, Google+, LinkedIn, Instagram e YouTube pages.